Every once in awhile, I find a free nano-second in life to do something other than work. Like today. I am taking 10 minutes and entering a picture into I Heart Faces weekly challenge. I love this picture of my son. 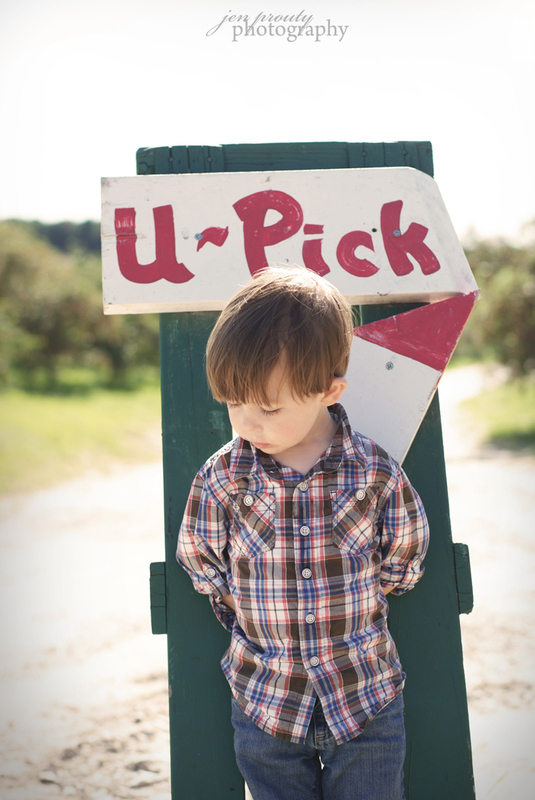 Tough call on what to pick....cherries or a little guy. :) Happy Monday everybody! Learn all about I Heart Faces by clicking on their button! I'd pick the little boy - so precious!